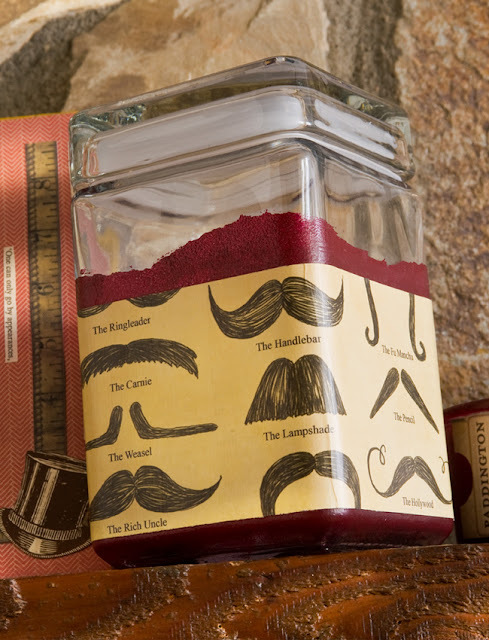 A Candy Jar can look very manly covered in mustache's. 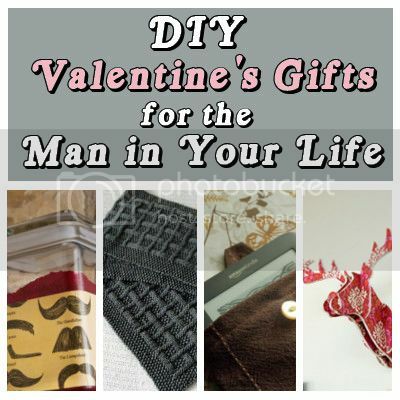 If your man has a kindle, this simple and easy to make Kindle Case would be the perfect gift. What man wouldn't want this amazing Deer Head hanging in his home or office. Although I think this one may be a little too girly even for my taste. However, there are so many great paper patterns out there to choose from to make it fit your style and home decor. Leaving it plain white would also make for a stunning piece.